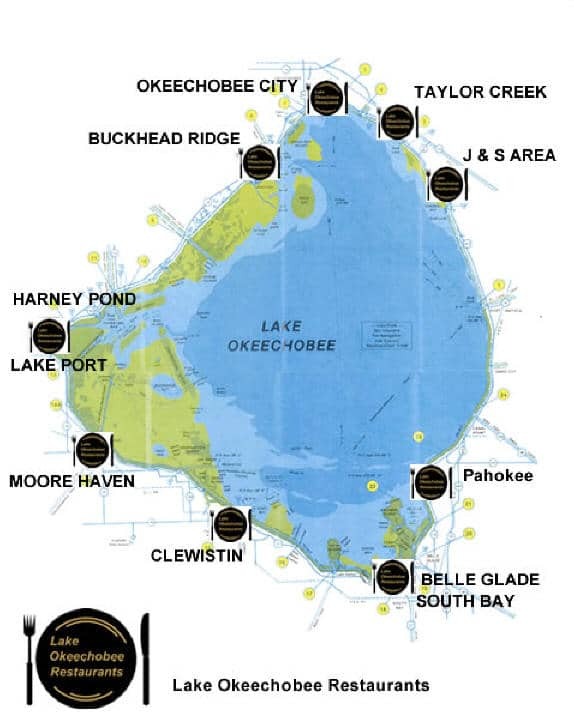 Please click on your preferred Okeechobee restaurants location for details and locations for eating establishment on and around Lake Okeechobee. 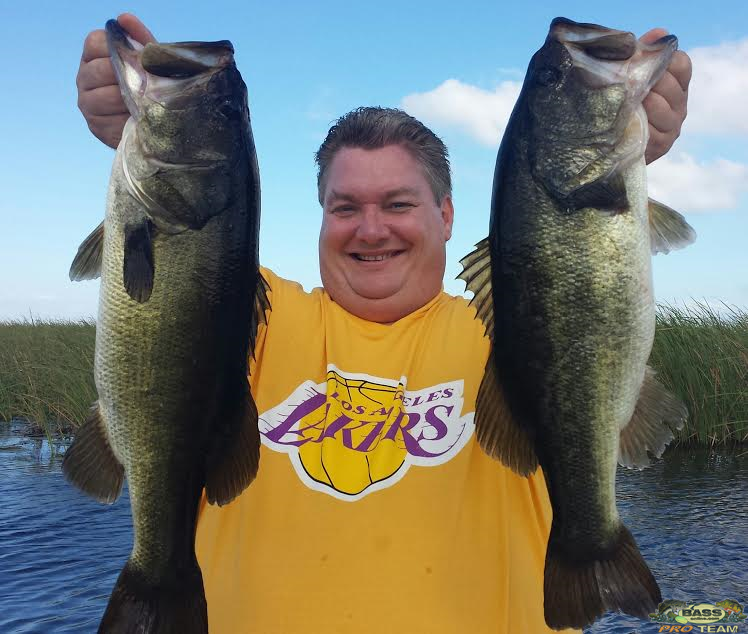 Always check with your fishing guide for there local favorite eating location, local recommendation are always good. 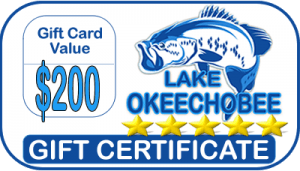 All areas and location are subject to change and should be checked on before heading to location. 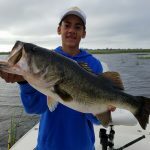 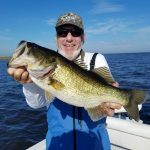 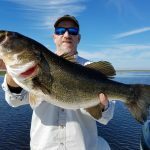 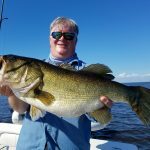 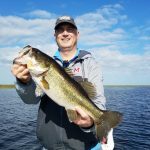 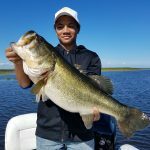 Other great Lake Okeechobee information websites, Okeechobee Fishing Guide, Lake Okeechoobee fishing information and Lake Okeechobee map.